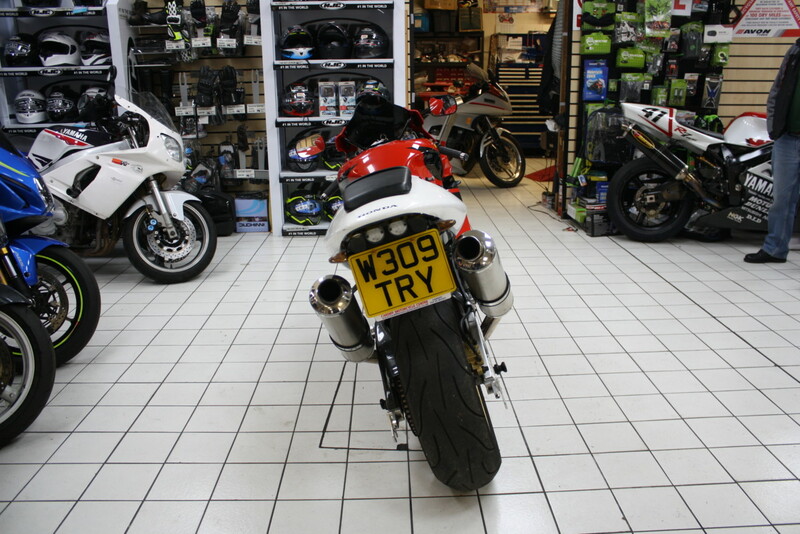 3 Owners, Part Service History, Serviced at sale. 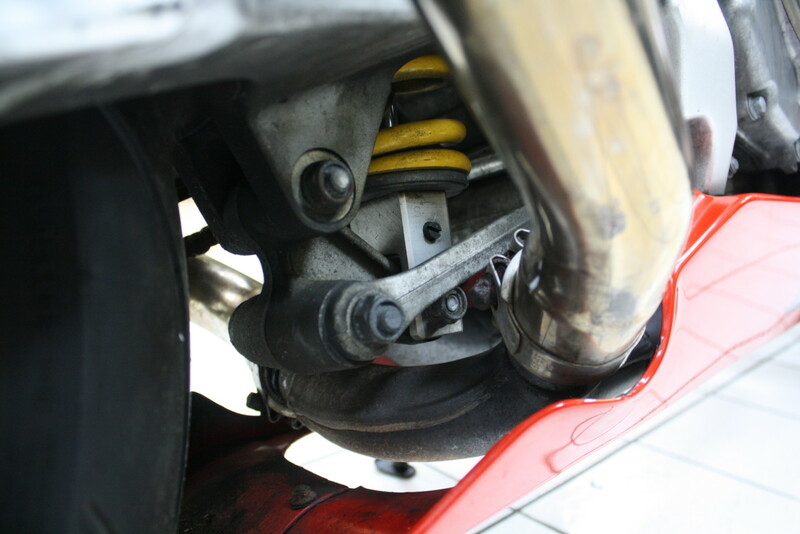 Registered in to UK in August 2007. 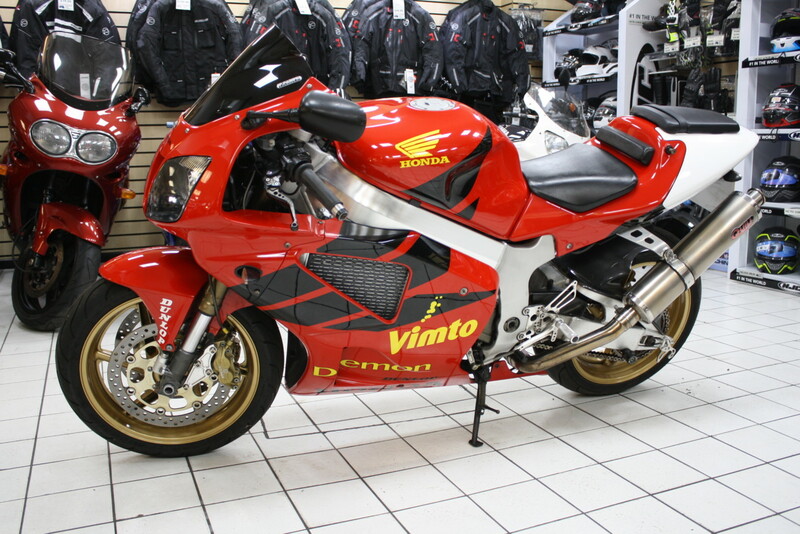 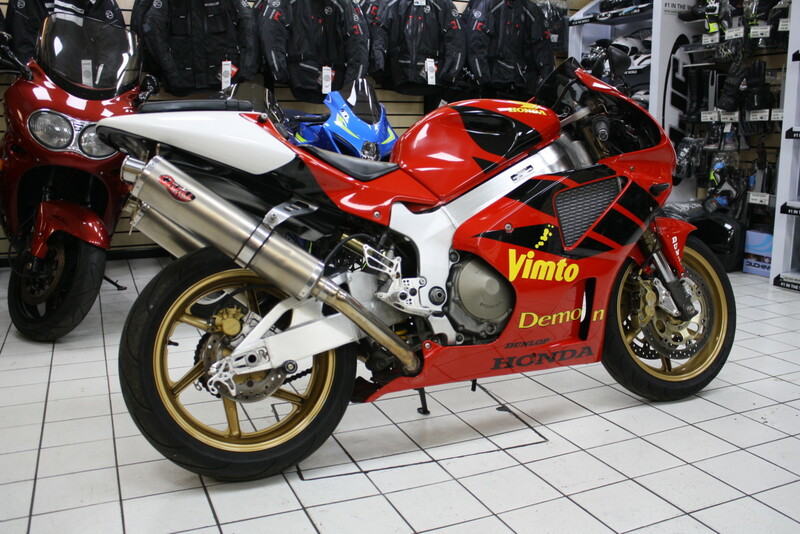 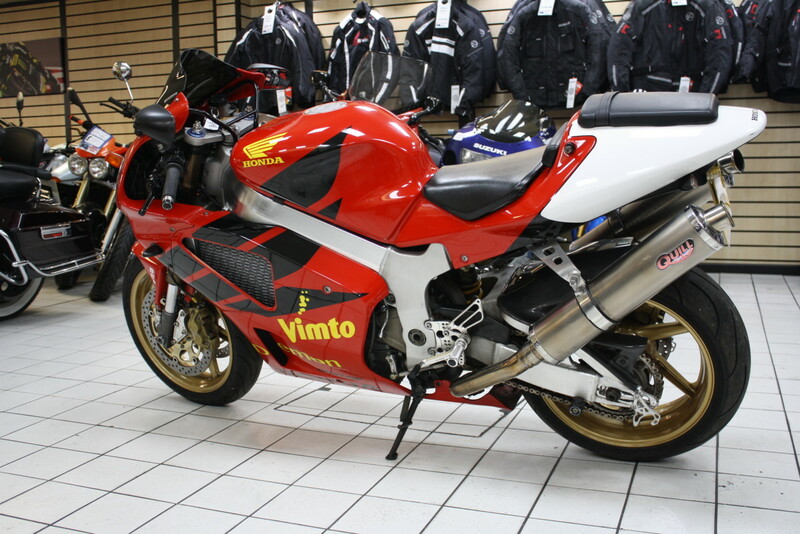 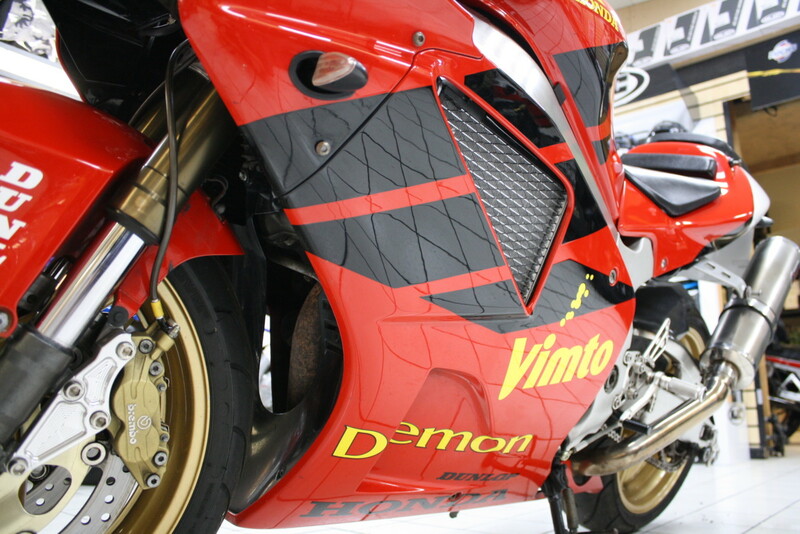 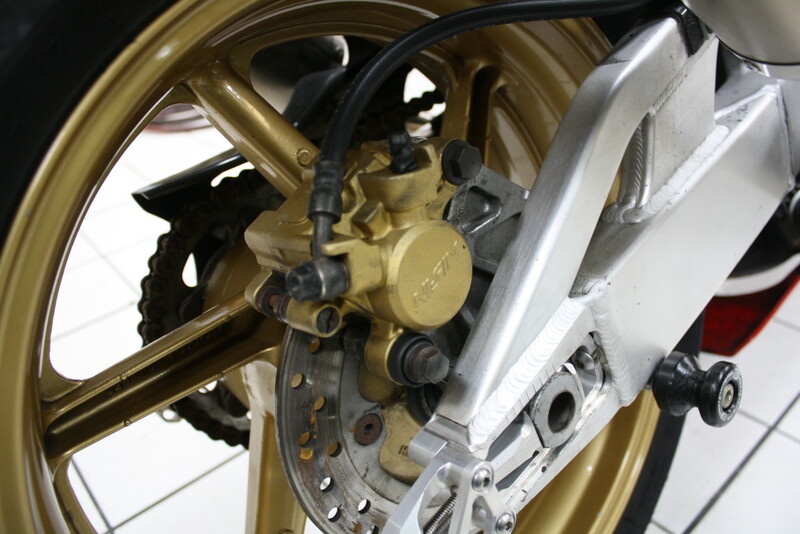 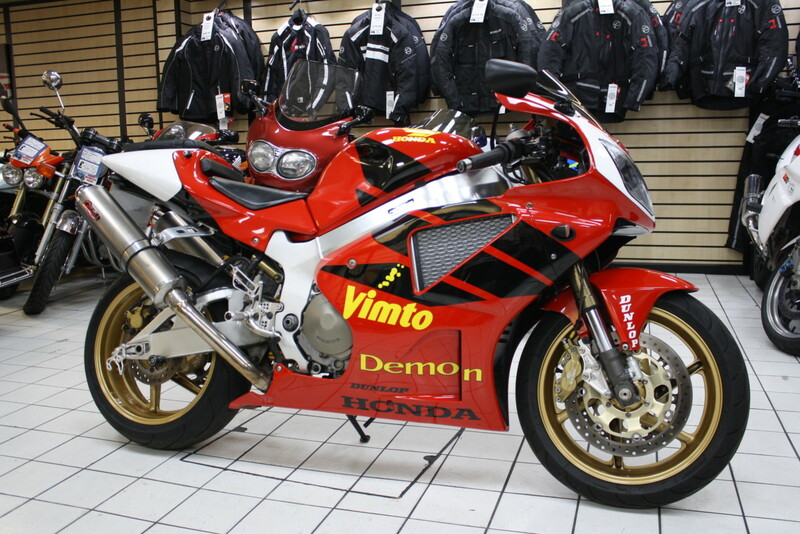 Joey dunlop demon/vimoto replica. 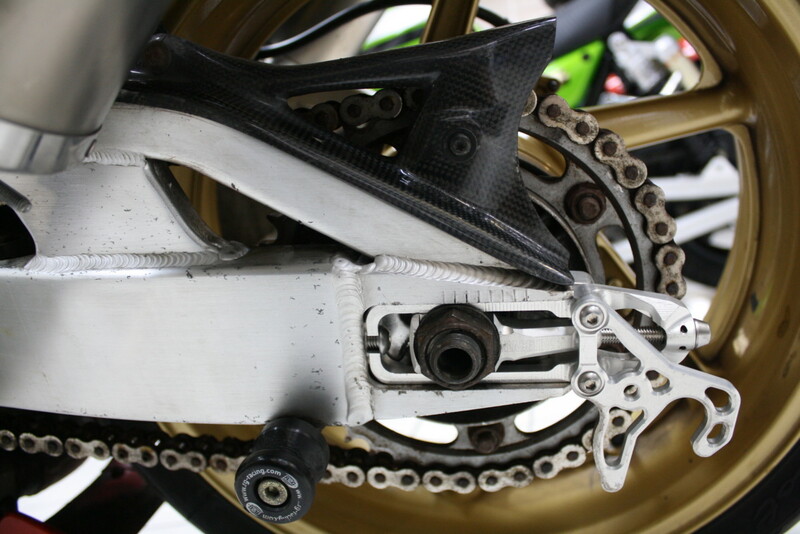 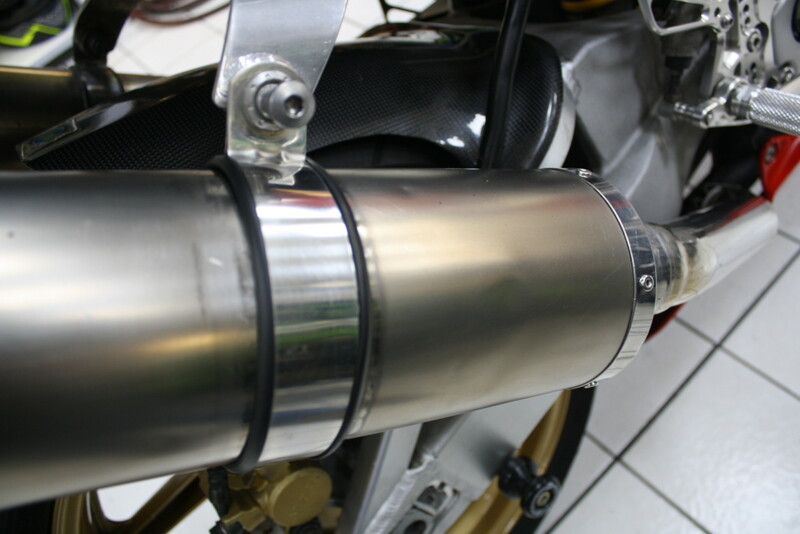 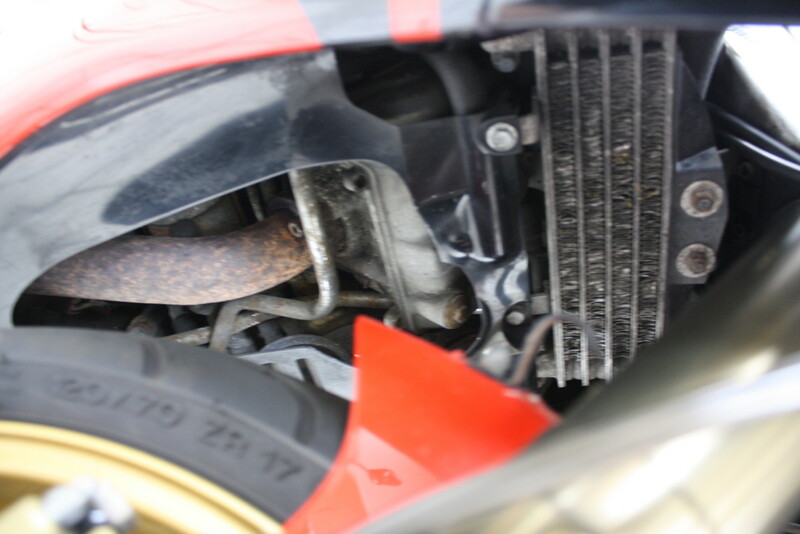 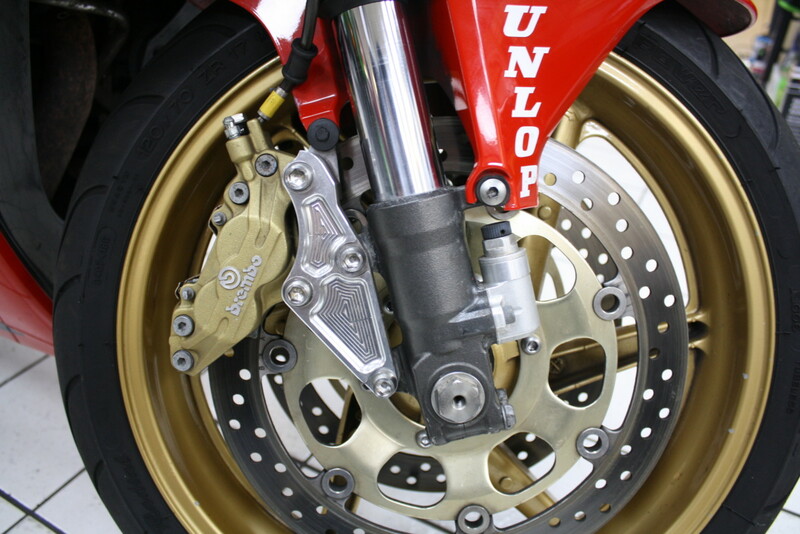 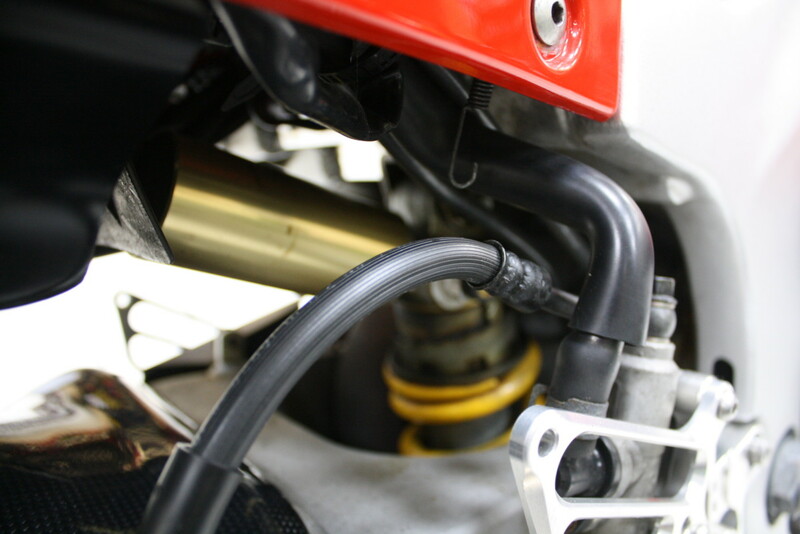 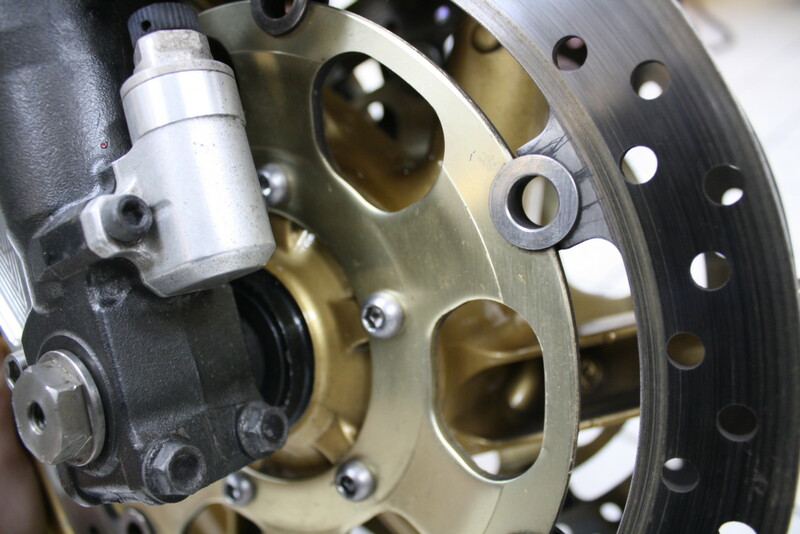 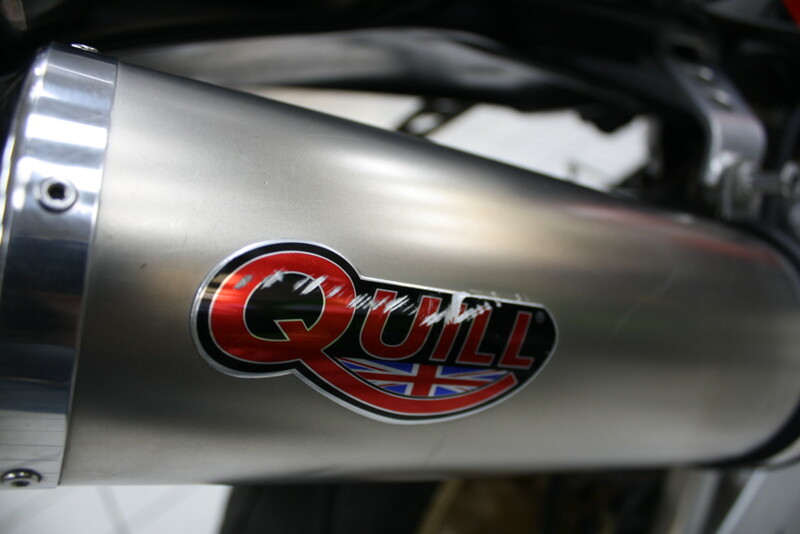 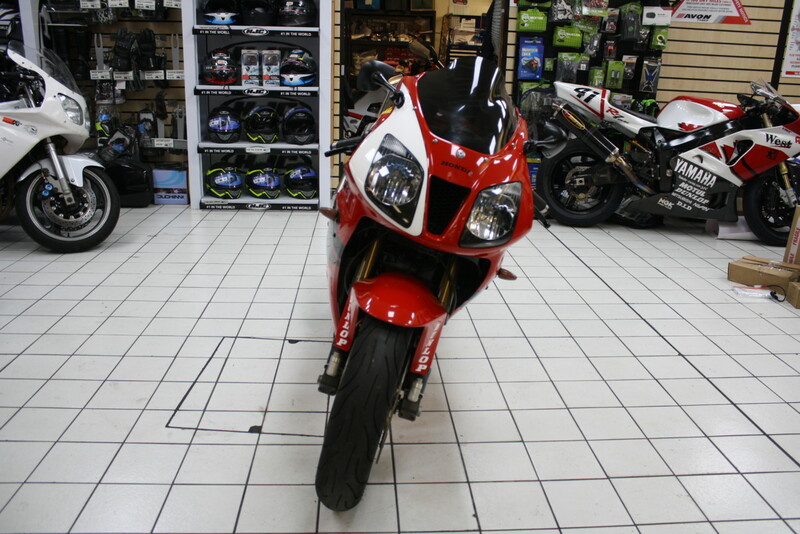 Quil Exhaust silencers, Adjustable levers, Rear sets, Heated Grips, Braided lines. 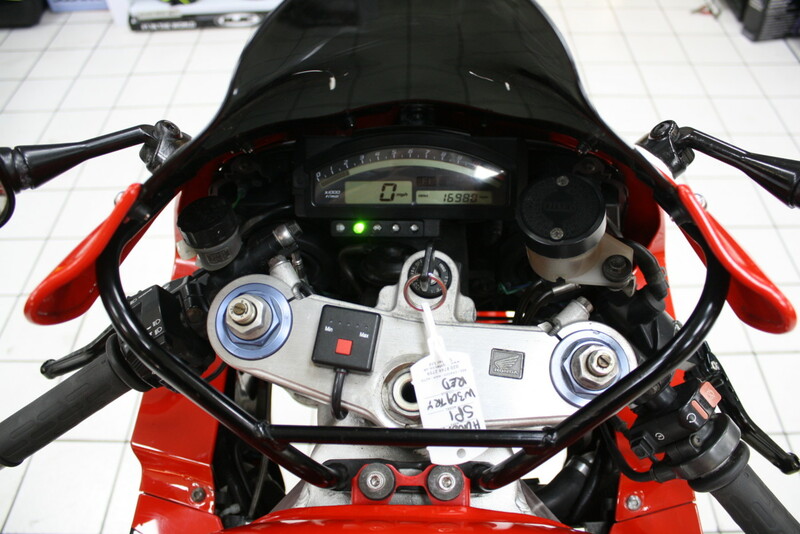 Nationwide delivery service.